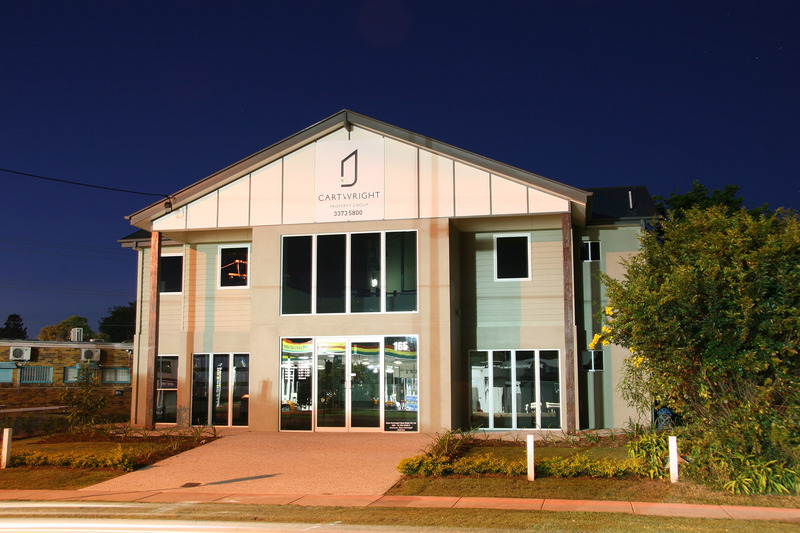 Cartwright Property Group is a boutique real estate agency that specialise in Residential Sales and Property Management. 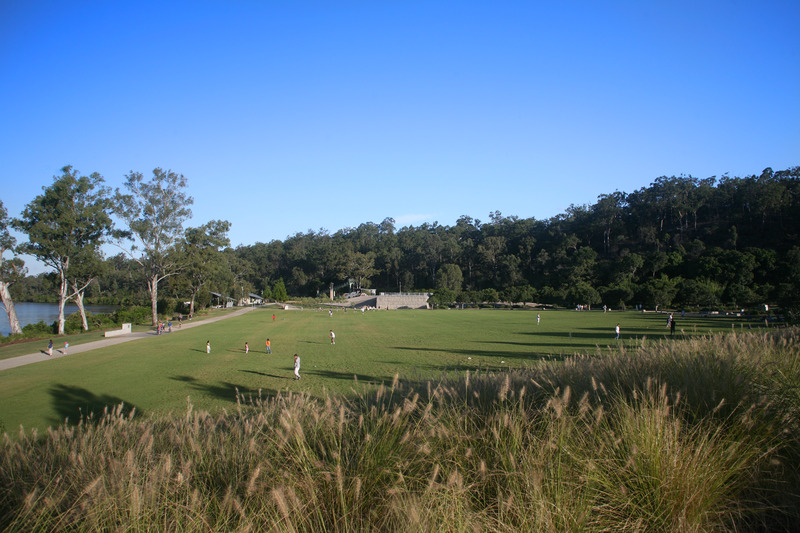 The company was established in 2003 and is an accredited member of the REIQ (Real Estate Institute of Queensland). 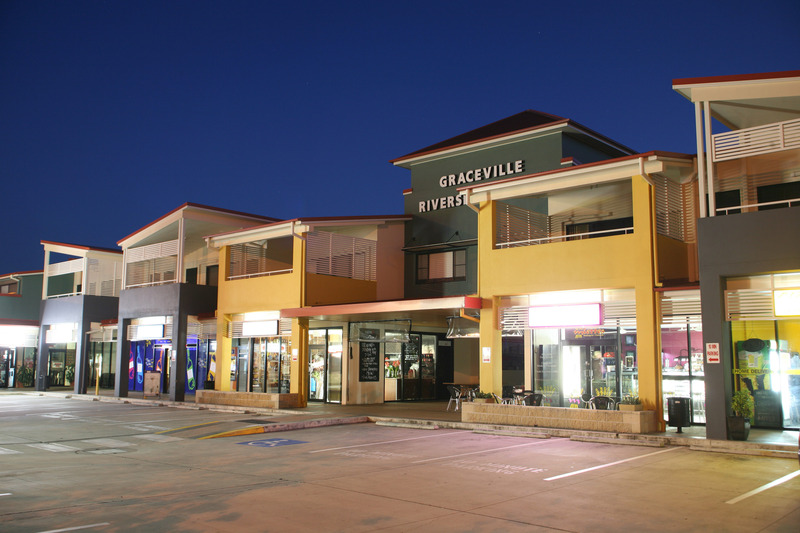 Located at 165 Long Street East, Graceville, our modern office has an idyllic position within the area and local community offering easy access and ample off street parking.